Additionally, Family Danz is pleased to offer high-efficiency boiler installation to our Schenectady, NY customers who want to save both energy – and money. Our highly skilled technicians install all of our products. They take great pride in their workmanship and in our exceptional product offerings. We want you to be completely satisfied with your boiler installation, and with our expert technicians. Count on Family Danz when you need a boiler installation for your Schenectady, NY home. We work to provide our customers with the best boiler maintenance, repair and installation available. We are always looking out for our customer’s best interest, and it is our goal to provide you with exceptional service that exceeds your expectations. 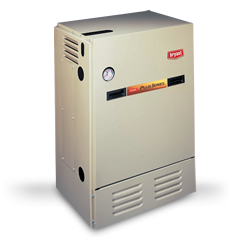 If you need boiler installation for your Schenectady, NY home, Family Danz is ready to assist you. Simply call Family Danz at (518) 427-8685 for assistance.